By now you’ve probably seen a lot of people taking selfies in front of art on your social media feed. It is interesting to observe how social media sharing is affecting art. It makes people recognize local and international artists/illustrators and their works while at the same time giving plagiarism new life. With a computer and internet, it is now easier than ever to find great works and duplicate it without permission or payment. So, how do artists/illustrators fight back against the plagiarism problem? 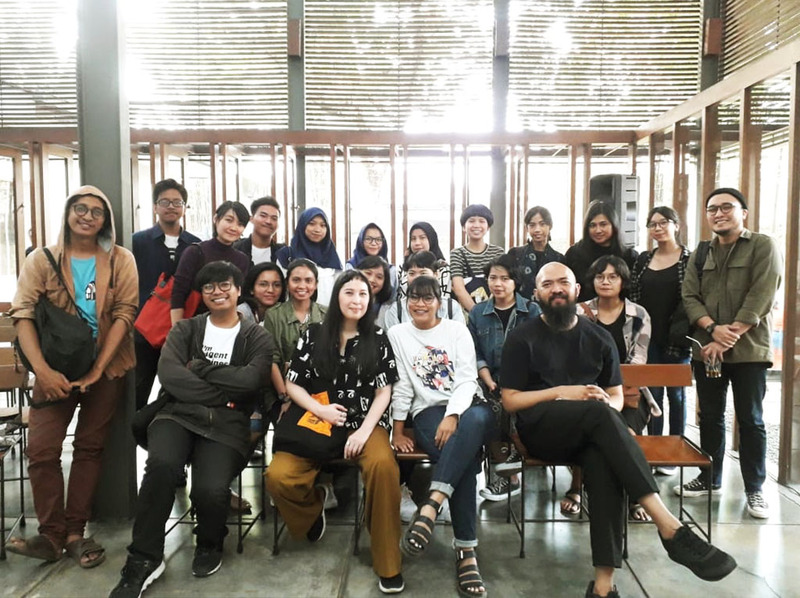 What can we do to foster an awareness, understanding, and appreciation for the visual arts to public? 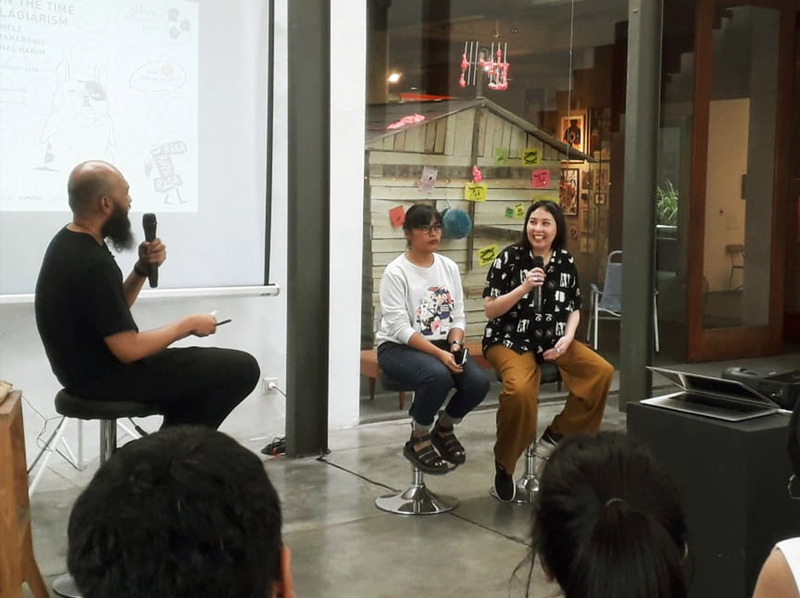 Here we invited two infamous illustrators to talk about their experience and opinion. 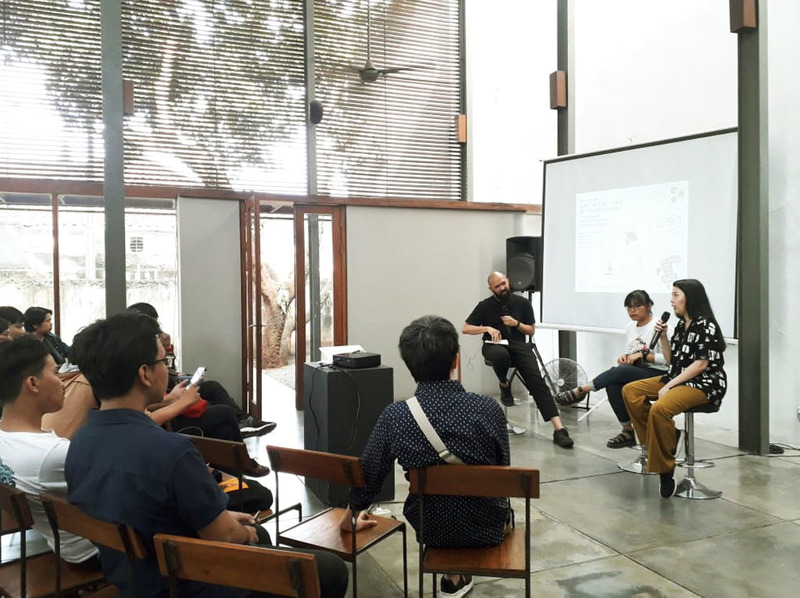 This talkshow was held on Sunday, 5 August 2018 with Ykha Amelz (illustrator) and Diela Maharanie (illustrator), hosted by Rukmunal Hakim (Catalyst Arts’ Podluck Podcast).